I do not review many romance novels or love stories in our little corner of the world. 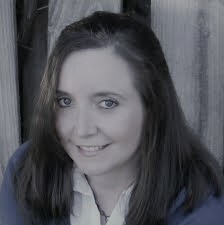 The novel must have other elements--and, today, I have a review of a contemporary romance that promised to offer more than a love story. 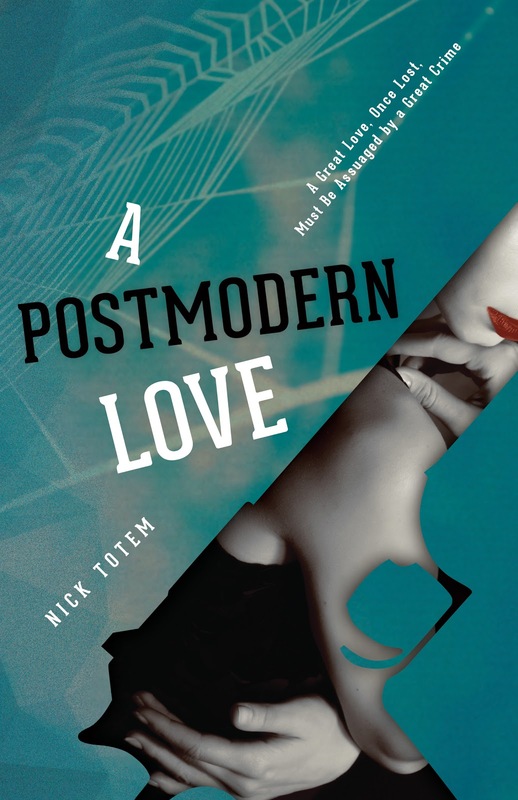 What did I think of A Postmodern Love by Nick Totem? Learn about the novel, read my review & enter for a chance to win a $25 Amazon gift card in the book tour giveaway at the end of this post. I received a complimentary ebook for use in this review. An air of mystery surrounds A Postmodern Love. The author's writing style is one that I find both enjoyable and challenging. He writes with great detail and offers readers a lot of psychological suspense and twists and turns through to the end making it a book that readers will not be able to put down until they find resolution. Having said that, he develops characters that readers will likely not find heartwarming nor endearing. Instead, he develops characters that are broken and elusive with mysterious and doubtful motives and interactions. In building suspense for the readers, some of the text is a bit confusing as we aren't given all of the details that we need at times throughout the story. 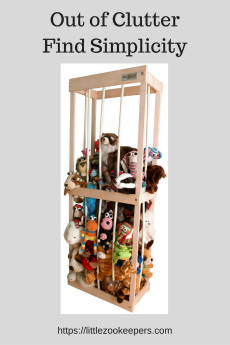 I needed to read the storyline's resolution--but, I couldn't really root for any one character for a happy ending. Readers should expect bad decisions and surprises. I found myself wondering how the characters could behave in the ways that they did. The author took some poor character traits and broken people and pulled them through a convoluted love story that is troubling and dotted with surprises for the reader. Would I recommend A Postmodern Love by Nick Totem? If you enjoy a psychological romantic suspense novel with broken characters--this is a somewhat unique story that explores a variety of situations with twists, turns and the unexpected. The book is quite detailed--yet can be a bit confusing at times as the author builds the suspense and mystery behind his characters, their relationship and motives. I enjoyed the book and will definitely look for more from this author in the future. To read more reviews, please visit Nick Totem's page on iRead Book Tour.